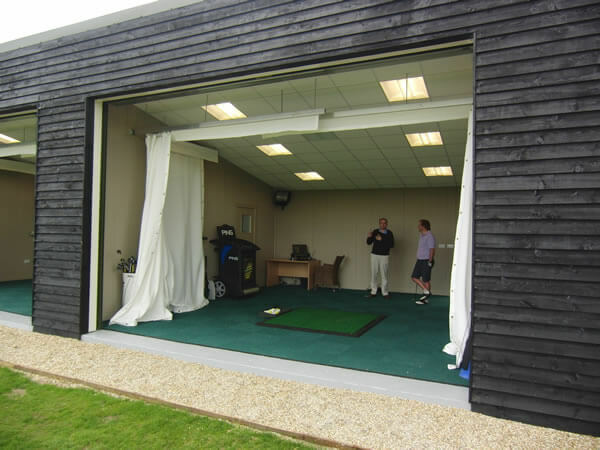 Mid Sussex Golf Club came to Golf Swing Systems asking for two driving range bays to be built. 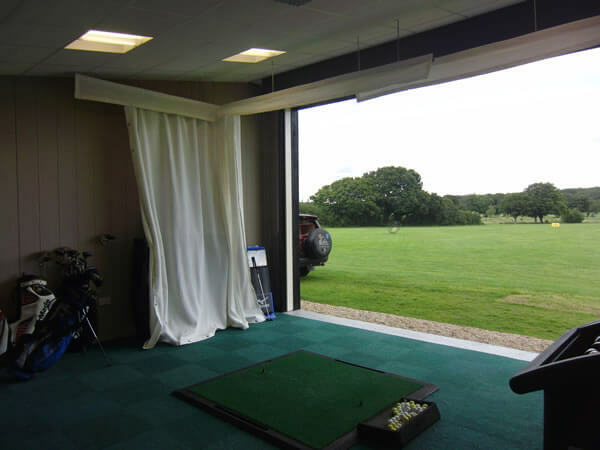 One bay for custom fitting and another for video coaching. 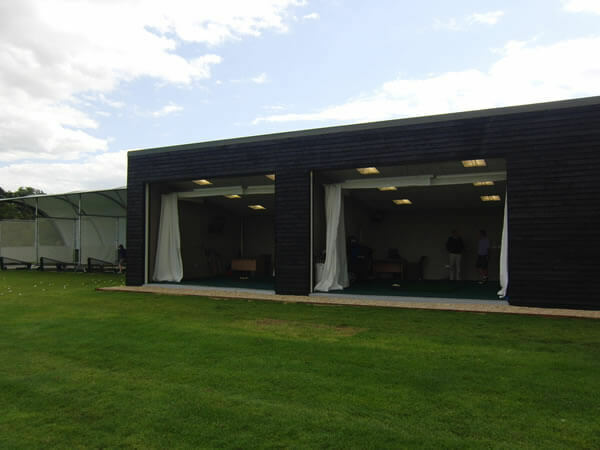 Golf Swing Systems advised on the space required for the bays and gave costing on the construction of the bays, from foundations to the full kit out of nets and technology. Working with our own contractors we designed the lighting, flooring and roller shutters for the bays. Listening to the Golf Professionals we advised on launch monitors and the video coaching systems required to suit how they custom fit and coach.